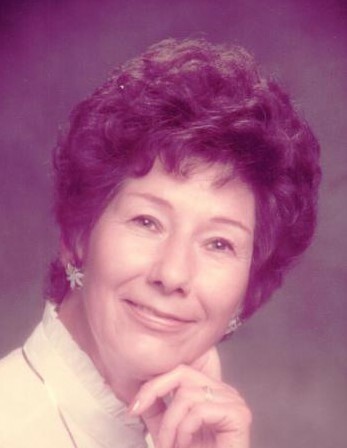 Fern C. Chlibec, nee McClain, 89, of Waterloo, IL, died February 16, 2019, in Belleville, IL. She was born November 25, 1929, in Maeys Station, IL. She is survived by her sisters Joyce Ernst and Janet Osterhage; nieces; nephews; great nieces; great nephews; and cousins. Fern is preceded in death by her husband Donald J. Chlibec; parents Arthur Fred & Olga (nee Asselmeier) McClain; sisters; brothers; sisters-in-law; and brothers-in-law.